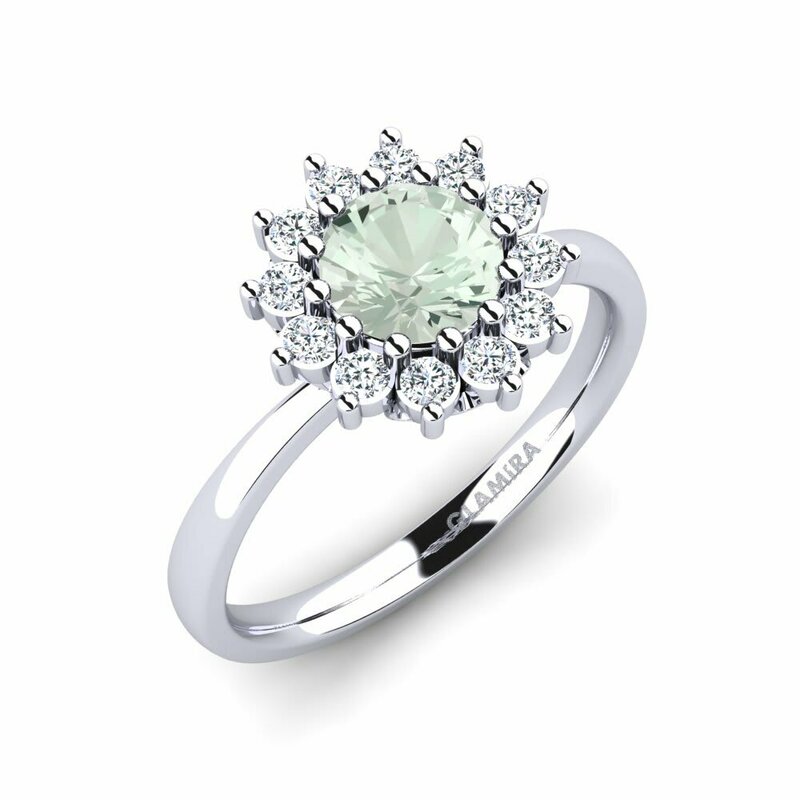 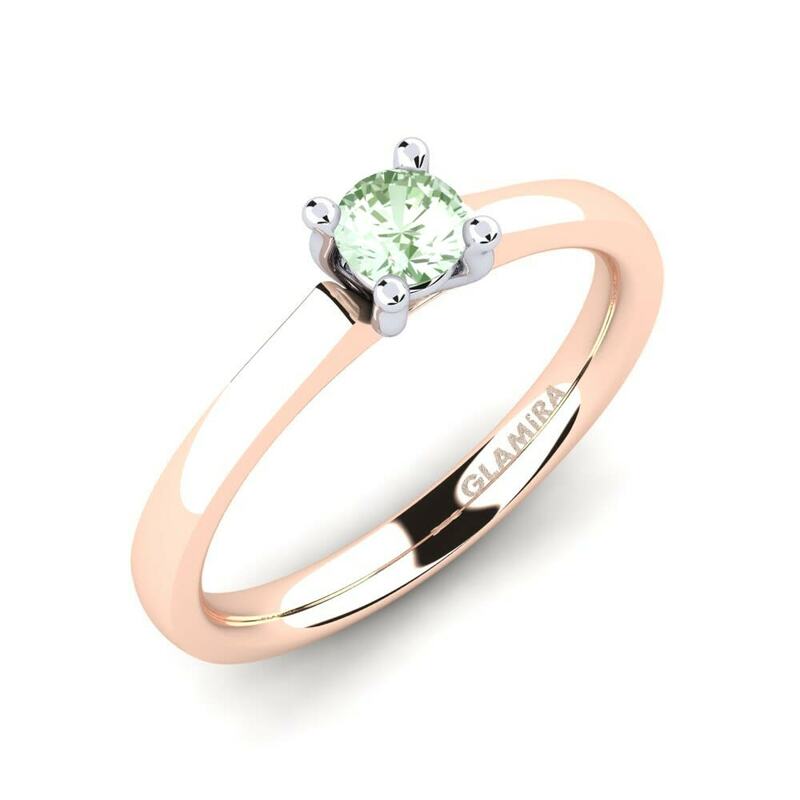 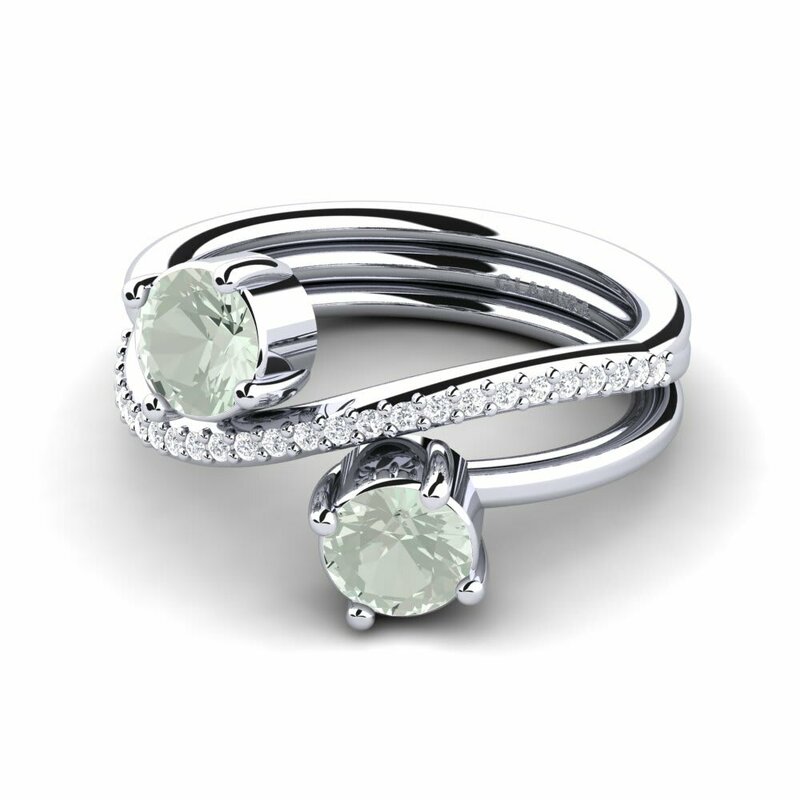 A custom-designed green amethyst ring crafted with striking hues of green of Glamira’s flawless stones gives you the chance to carry nature’s healing power. It is pretty easy and cheerful to shop at Glamira thanks to its online click-and-purchase service. 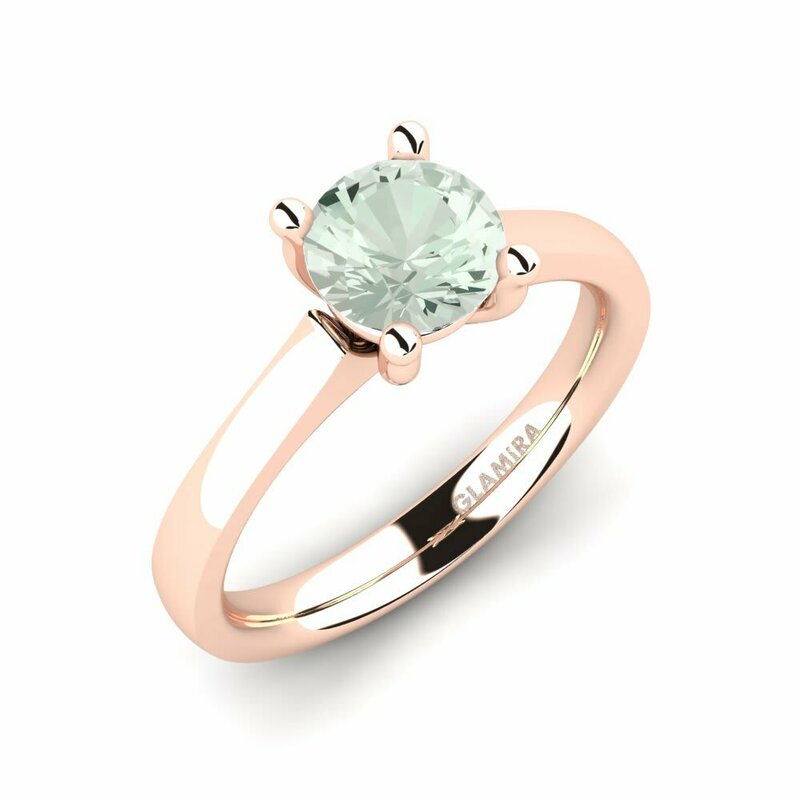 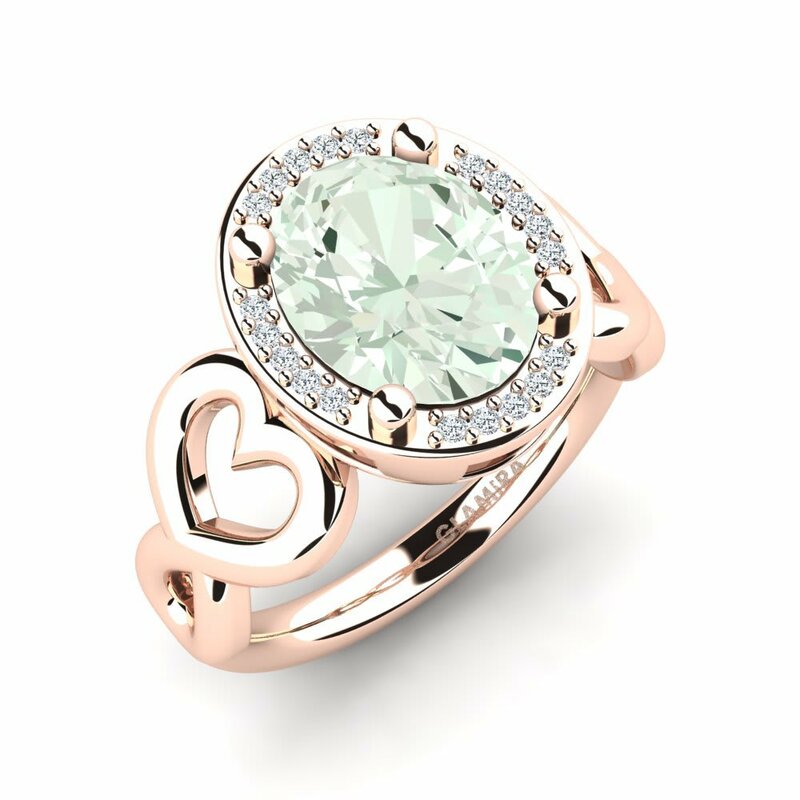 You can customise your ring whether with colourful or colourless stones and enjoy your shopping at affordable price tags. 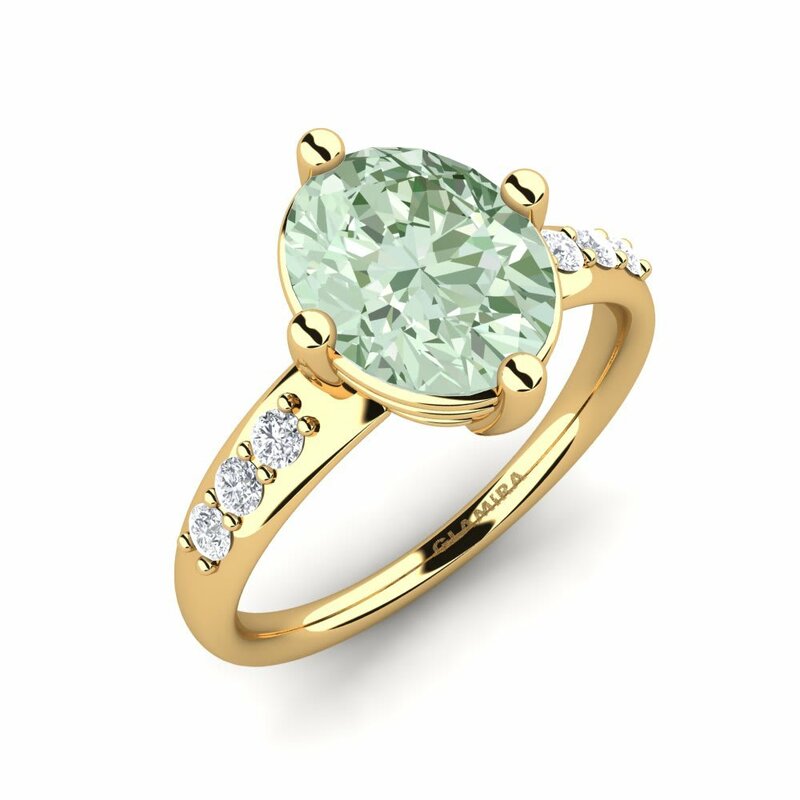 Break the stereotypes and let the colours of your soul come to light!